The color of terracotta is so-called as it is the natural color of the earthenware material called terracotta. 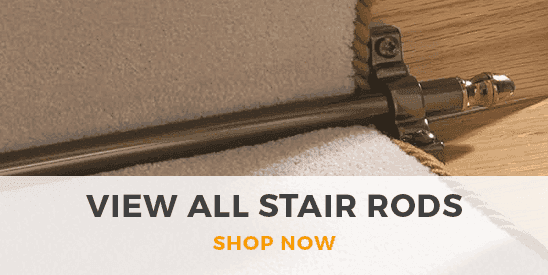 However, this brownish orange colour hugely varies and so you can choose from a broad choice of terracotta carpet runners for your home's hallway. 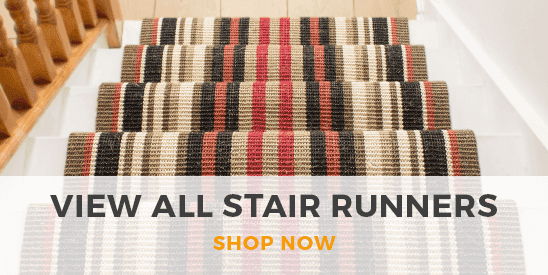 This choice makes it easy to buy a visually matching or complementary terracotta runner for either a new build or period property.